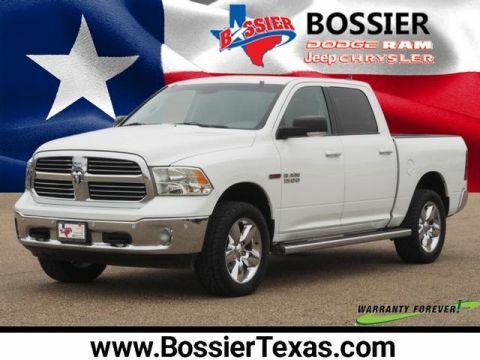 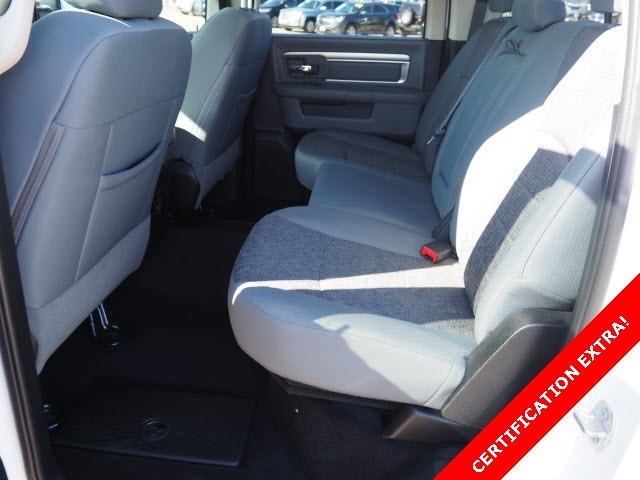 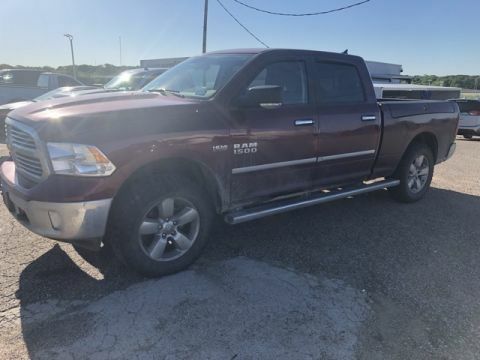 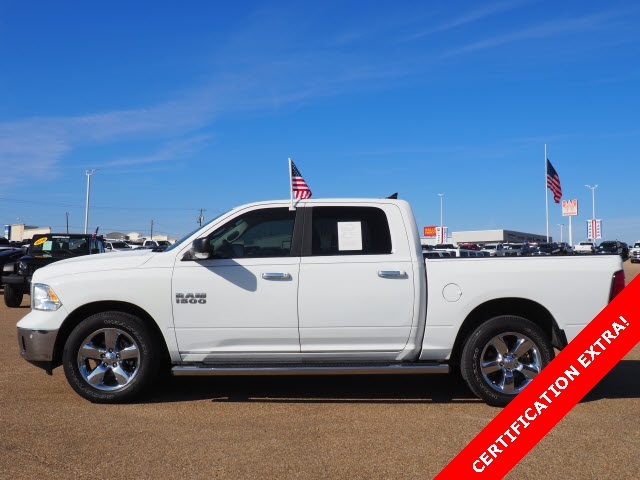 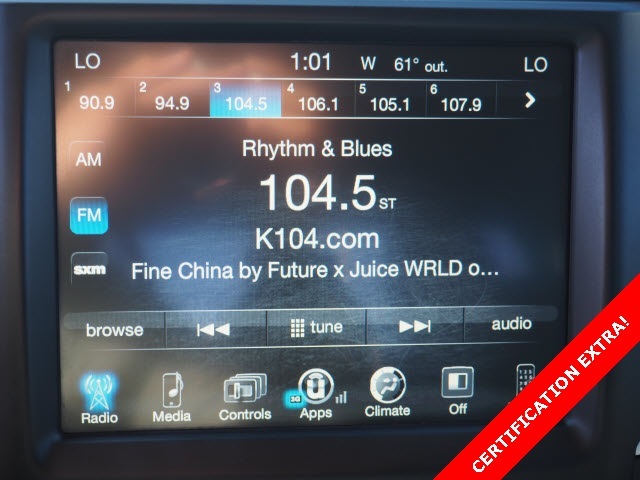 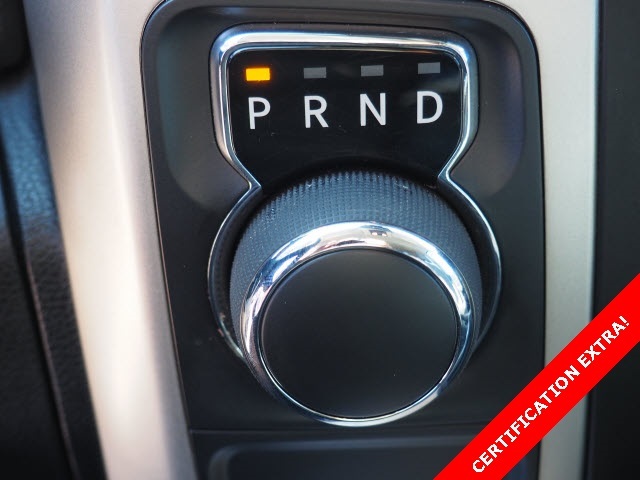 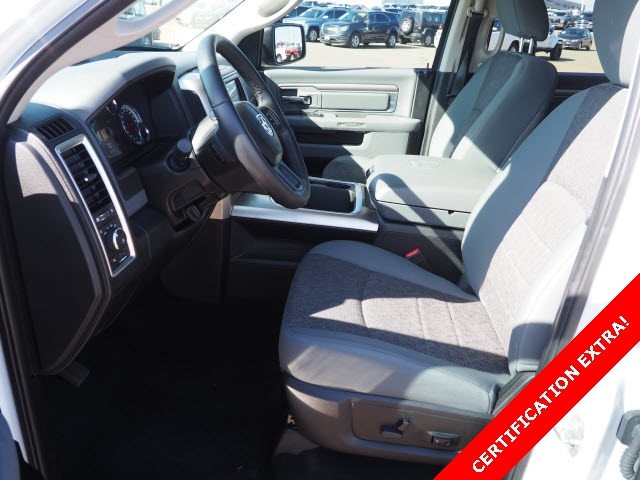 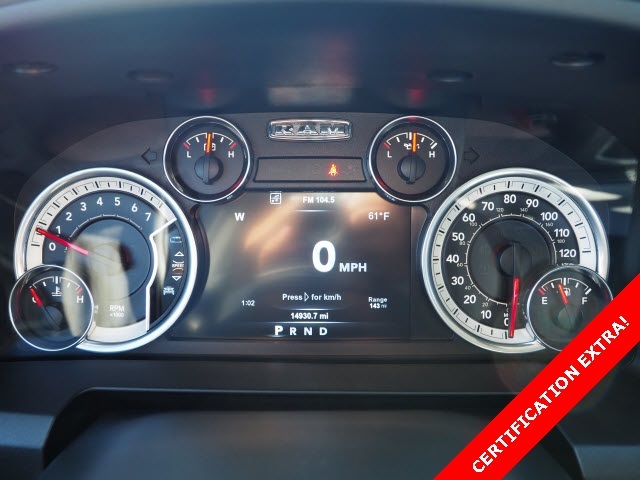 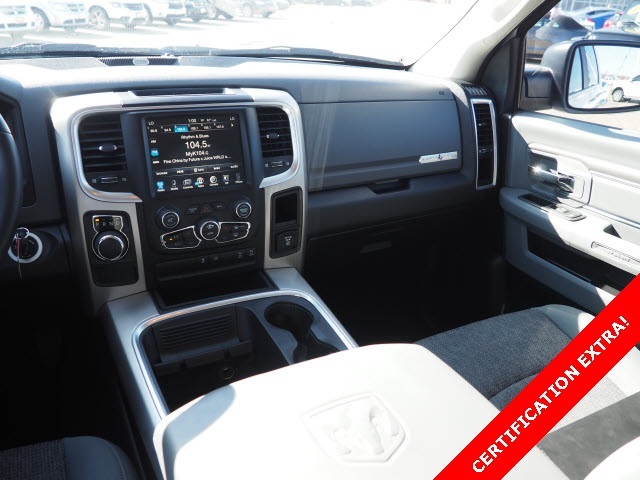 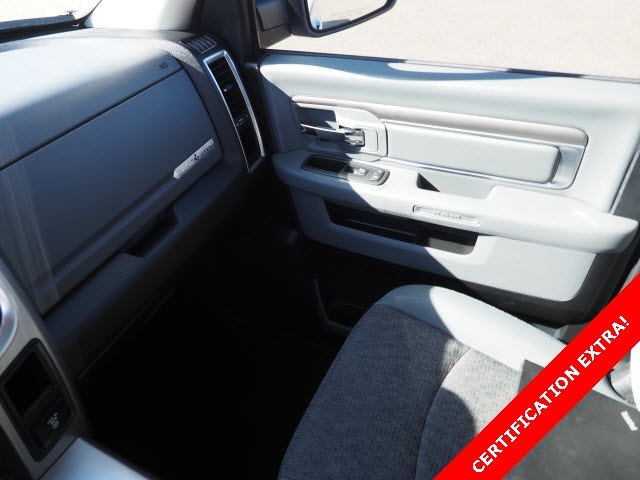 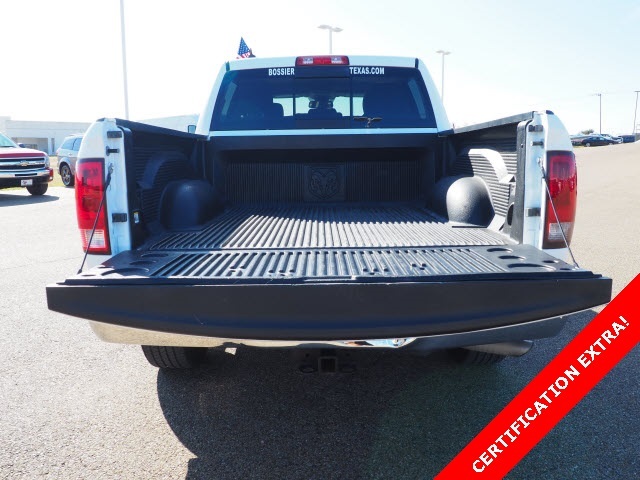 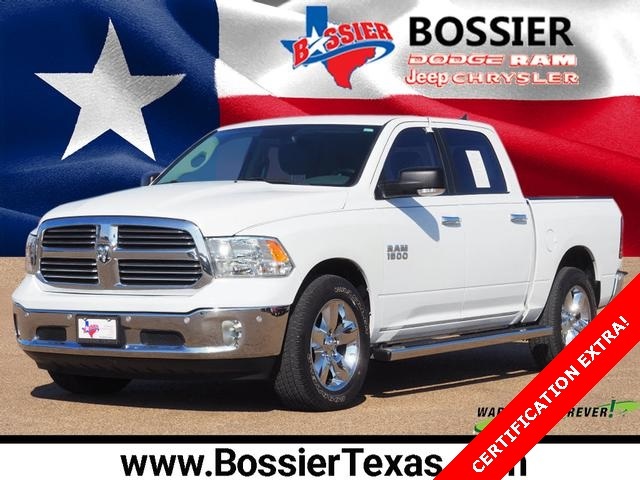 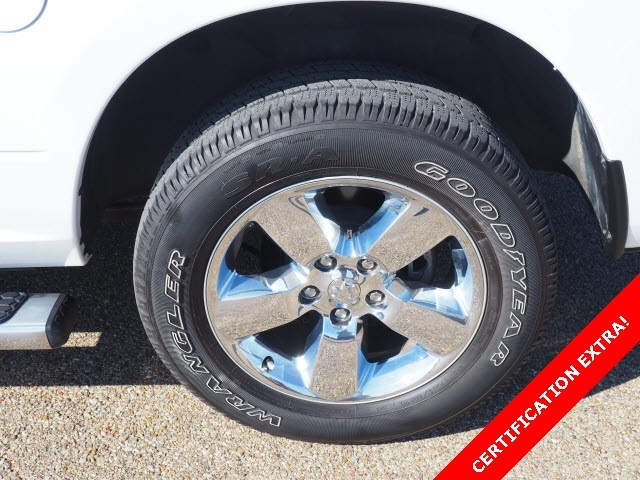 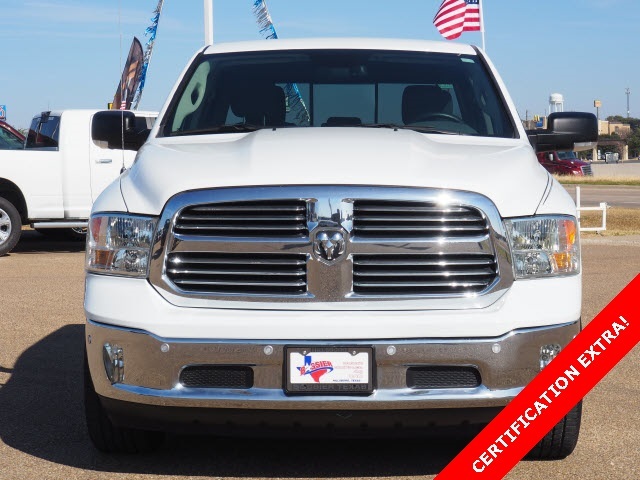 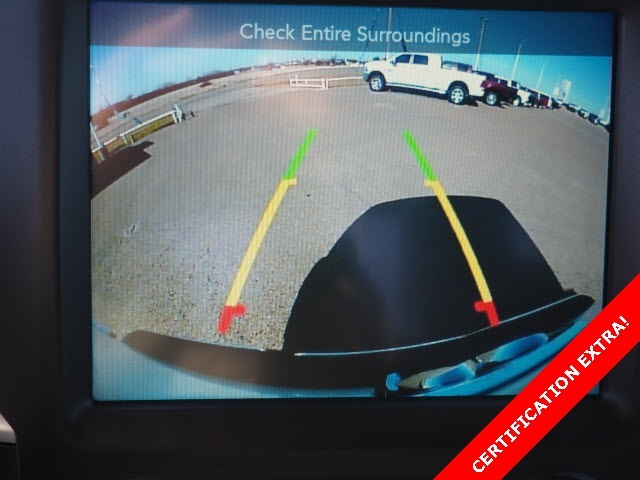 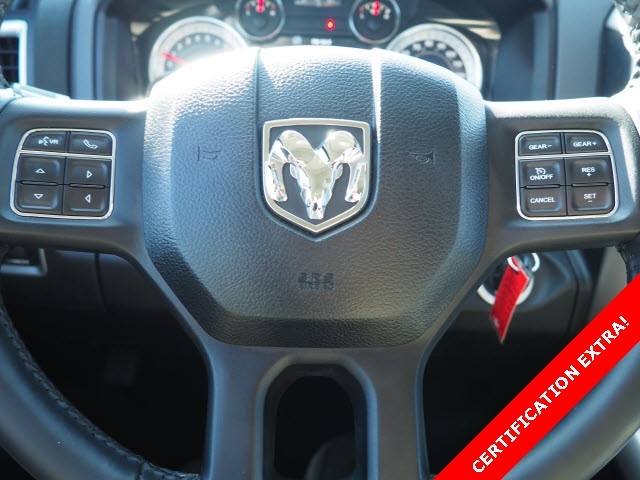 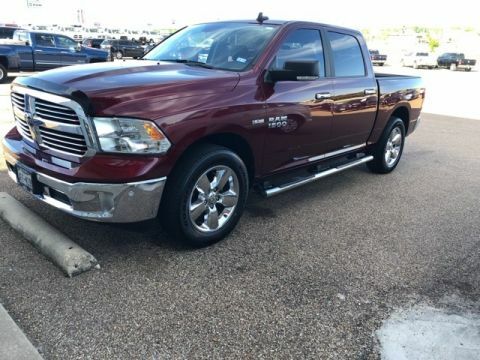 *Certified By Carfax- NO ACCIDENTS AND ONE OWNER!, We Deliver Anywhere!, Rear View Back-Up Camera!, Bluetooth Hands-Free Calling!, Towing Package, V6 - Unbelievable Pick-Up! 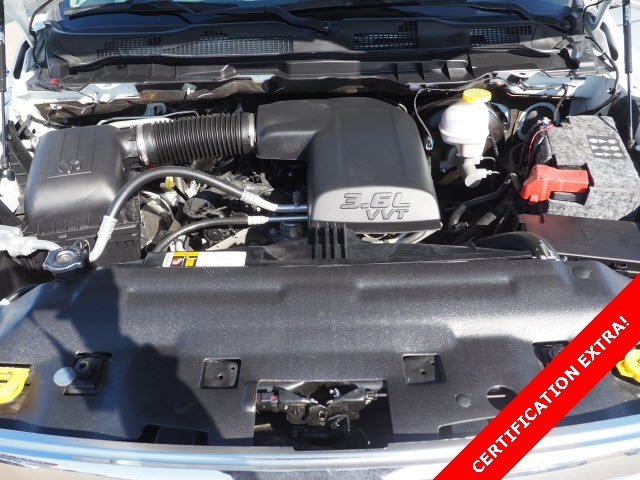 -- Don't Settle For The 4cyl! 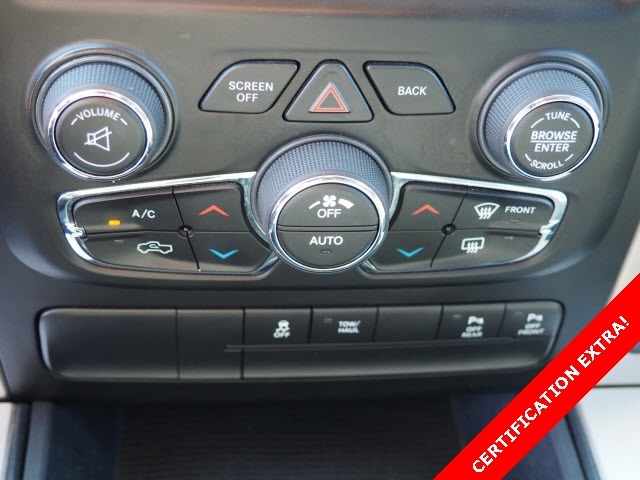 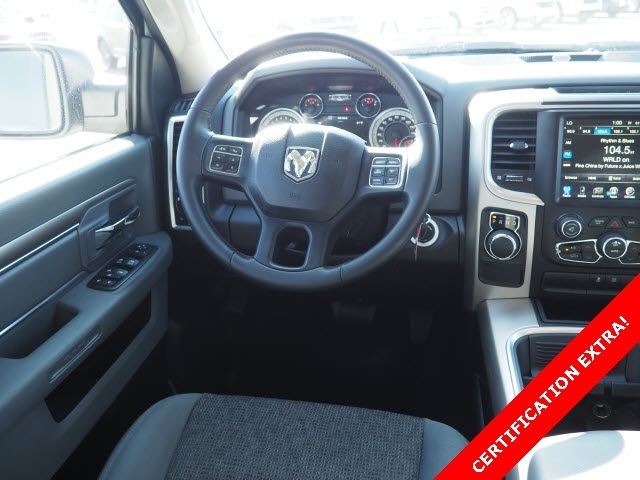 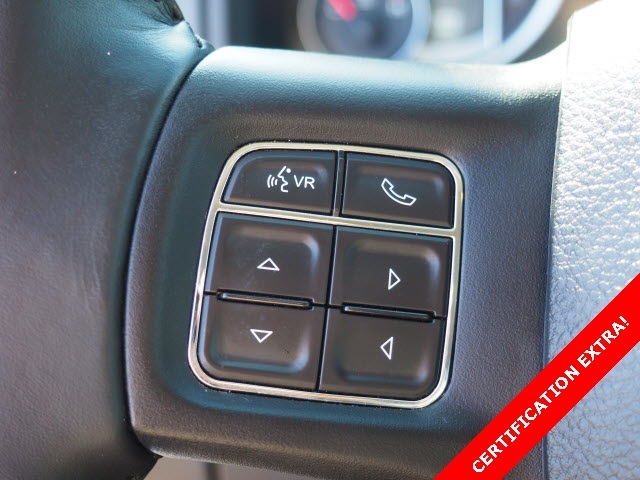 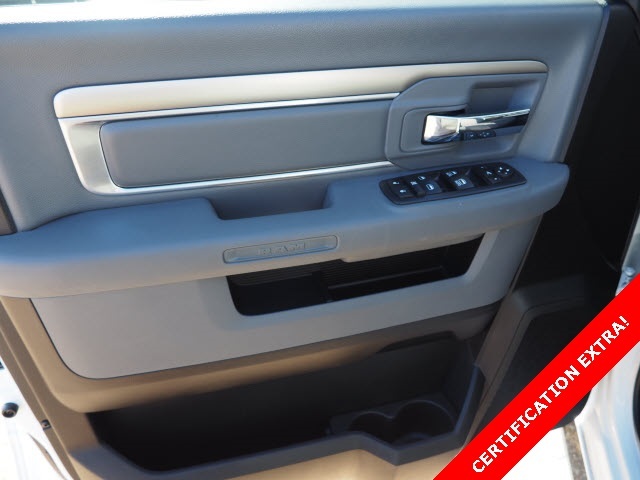 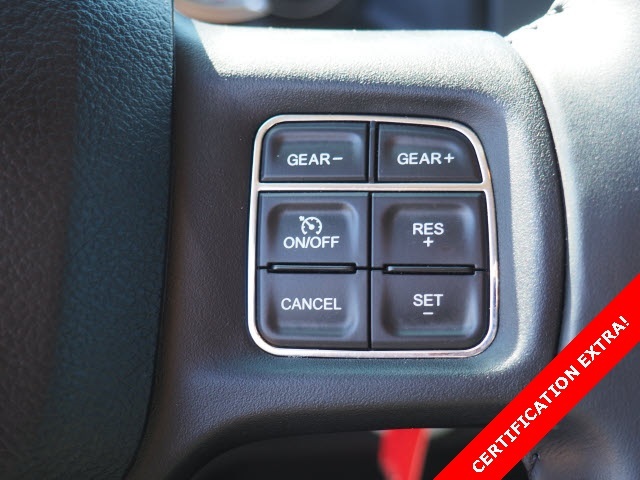 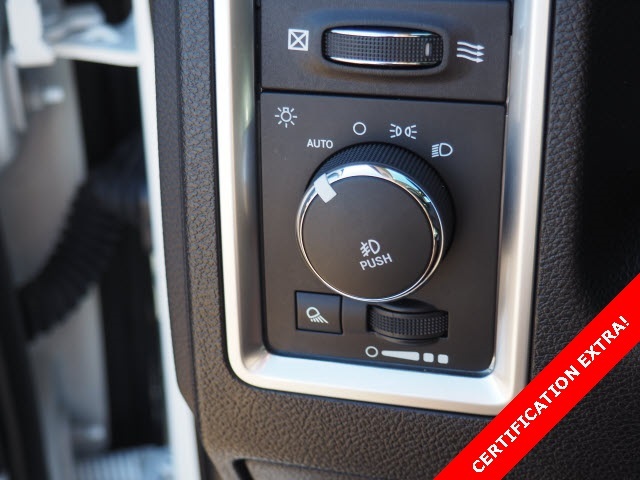 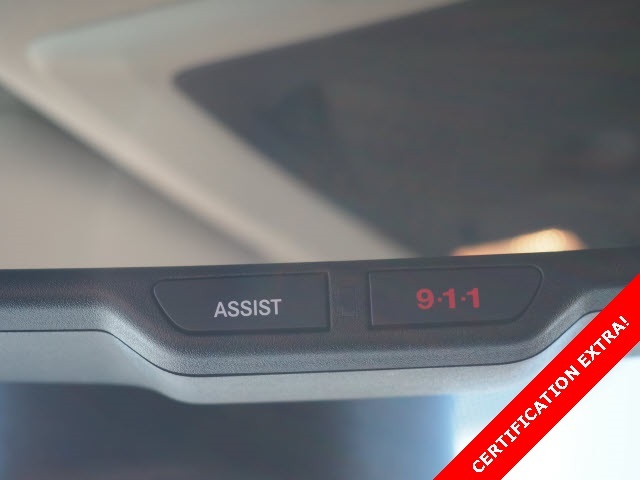 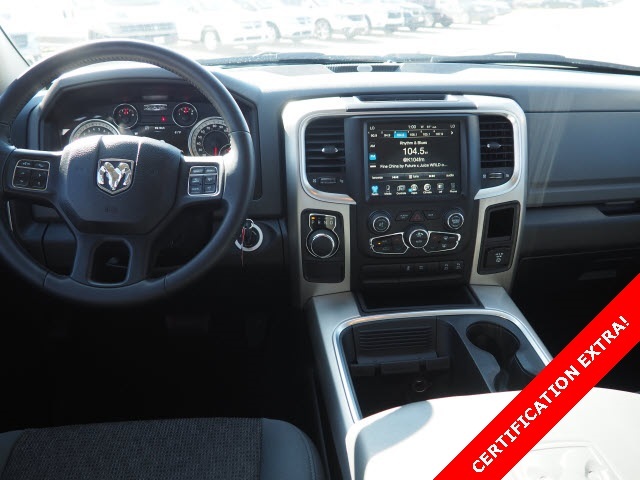 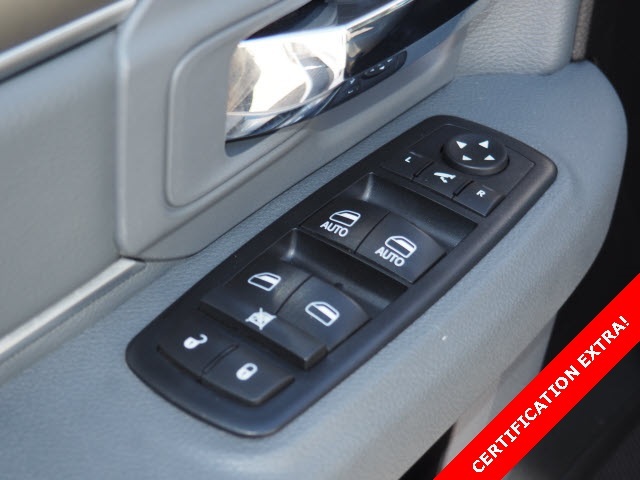 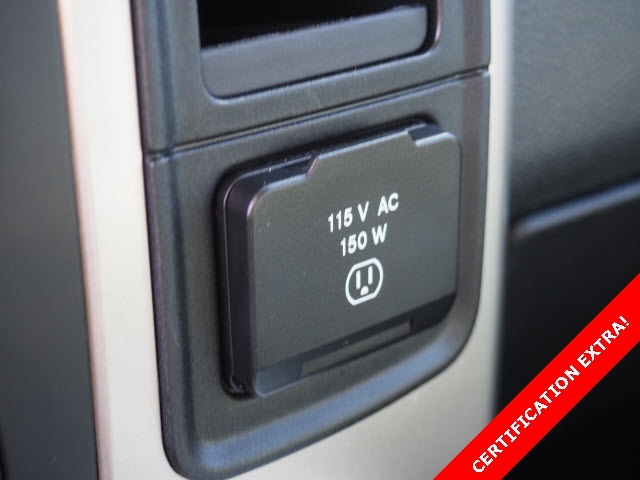 !, 115V Auxiliary Power Outlet, 40/20/40 Split Bench Seat, 8.4" Touchscreen Display, Air Conditioning ATC w/Dual Zone Control, Audio Jack Input for Mobile Devices, Auto-Dimming Exterior Mirrors, Auto-Dimming Rear-View Mirror, Bright/Bright Billets Grille, Charge Only Remote USB Port, Class IV Receiver Hitch, Electroluminescent Instrument Cluster, Fog Lamps, Front Armrest w/3 Cupholders, Front Center Seat Cushion Storage, Glove Box Lamp, GPS Antenna Input, Integrated Voice Command w/Bluetooth, Leather Wrapped Steering Wheel, LED Bed Lighting, Lone Star Badge, Lone Star Regional Package, Media Hub (USB, AUX), Overhead Console w/Garage Dr Opener, ParkSense Front/Rear Park Assist System, ParkView Rear Back-Up Camera, Power 10-Way Driver Seat, Power Lumbar Adjust, Power-Folding Mirrors, Premium Cloth 40/20/40 Bench Seat, Quick Order Package 22R Lone Star (Regional), Radio: Uconnect 3C w/8.4" Display, Rear 60/40 Split Folding Seat, Rear Dome w/On/Off Switch Lamp, Remote Start System, Remote USB Port, Security Alarm, SIRIUSXM Satellite Radio, Steering Wheel Mounted Audio Controls, Storage Tray, Sun Visors w/Illuminated Vanity Mirrors, Uconnect Access, Universal Garage Door Opener, Wheels: 20" x 8" Aluminum Chrome Clad.